three charitable programmes detailed below. You’ll be helping us give more people the chance to enjoy, learn about and make inspirational film and art. We’ll keep you updated on our progress. Our aim is to make great film and art available to all. 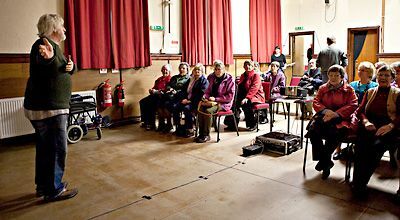 With your support we’ll reach out to more people through our Community Cinema programme, develop our Access Cinema programme for our customers with disabilities, and provide opportunities for those from disadvantaged backgrounds. Help us introduce more children to the wonderful worlds of film and art. 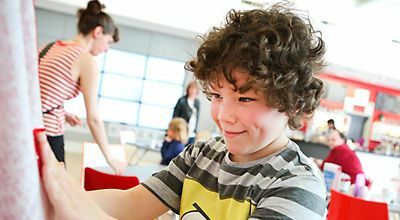 Every year, we welcome thousands of children to educational events at Phoenix, and put on workshops for families to get creative using the latest digital technology. Phoenix is already buzzing with creative energy. 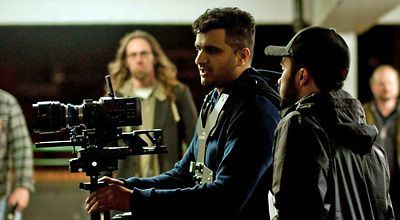 We want to inspire and help more people to get creative with film and digital technology. With your investment, we can provide bursaries, workspace and training to help them make innovative new work.